OTTOCON1: The art of Joel Jackson: Drawing of the Day 034...Famous Beard 006...Who would win in a fight, Lemmy or God? 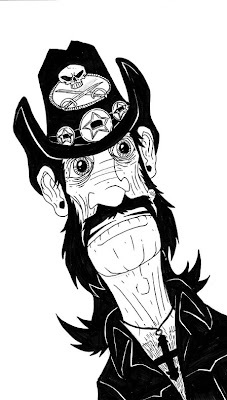 Drawing of the Day 034...Famous Beard 006...Who would win in a fight, Lemmy or God? Lemmy Kilmister ladies and gentlemen! Sweet! Were you also watching Airheads last night? Drawing of the Day 033...Bizarro hate blogging! Drawing of the Day 030...Lunch Break! Drawing of the day 025...G'NORT! Drawing of the day 024...my thumbs hurt. Drawing of the day 21... J.C.'S THING!!!! Drawing of the day 018... I got your noooose! Drawing of the day 017...Sad robot has no nose. Drawing of the day 011...Once more, with feeling! Drawing of the day 010... Let's be Frank. Drawing of the day 009... Mega hung over. Drawing of the day 008... Eye eat you! Drawing of the day 7... Whatever.